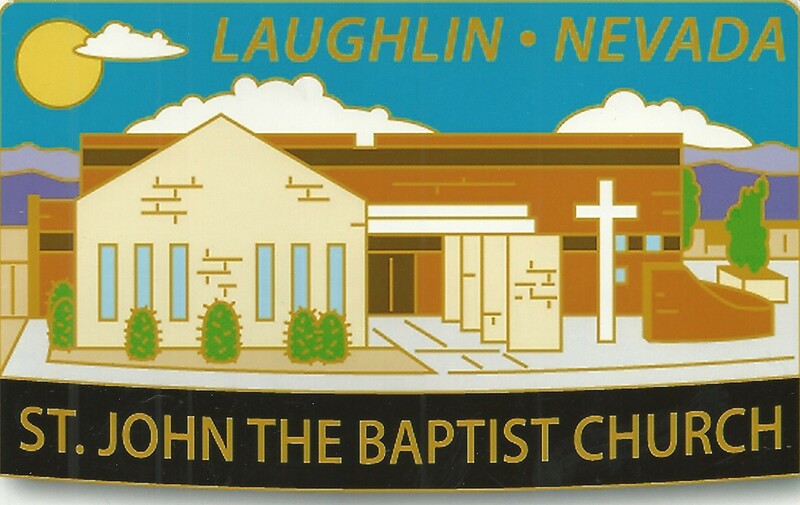 St. John the Baptist Catholic Church: Welcome! MISSION STATEMENT: To serve the needs of the growing faith community in this part of Southern Nevada, composed of residents, weekend visitors and snowbirds who pray together, work together so as to build up the Body of Christ; to be witnesses, likewise, to the historical legacy of the first recorded Catholic Mass in Nevada celebrated in Laughlin in 1776 by Father Francisco Garces, a Franciscan missionary. 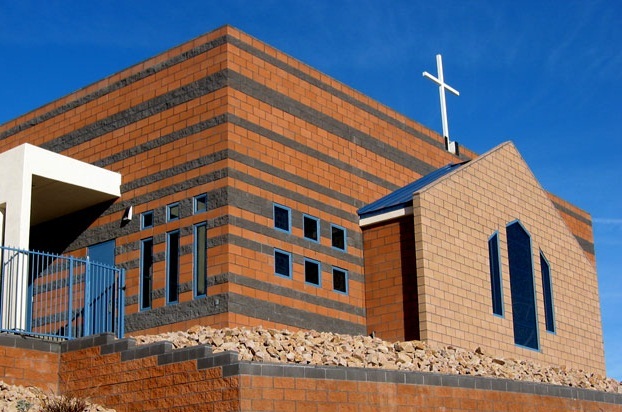 We really are "THE BIRTHPLACE AND THE HEART OF THE CATHOLIC FAITH IN NEVADA." And more and more, we are serving the growing spiritual needs of folks not only in Nevada, but also in Arizona and California. 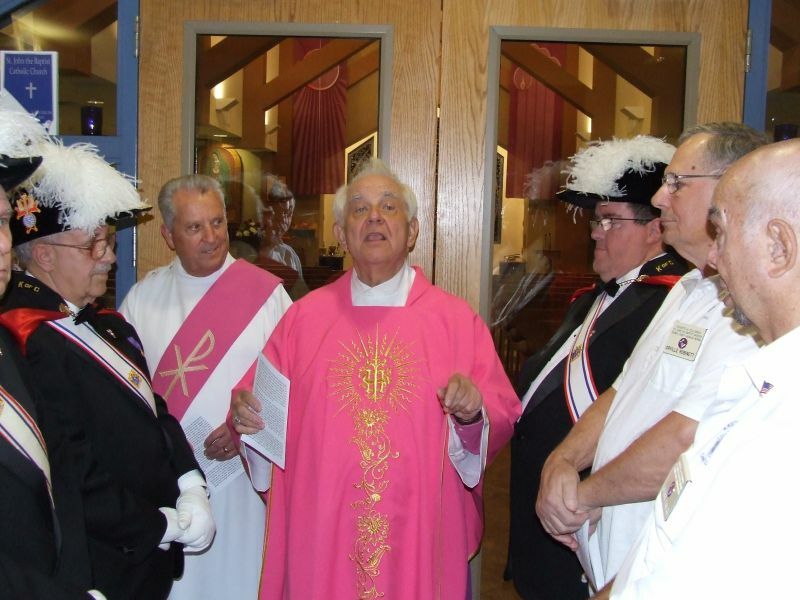 We are truly a tri-state parish located in the Southern tip of Nevada.